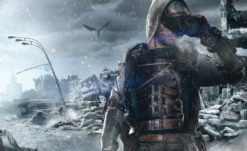 The latest entry in the Metro series takes Artyom to new lands. Today, Metro: Exodus had a spotlight on the Xbox stage, showing off a variety of new locations. Man, this game is pretty. On display is weapon customization, new ways to navigate the game’s large-scale environments, and a lots of new mutants to deal with – from zombies, giant catfish and returning rat-folk. 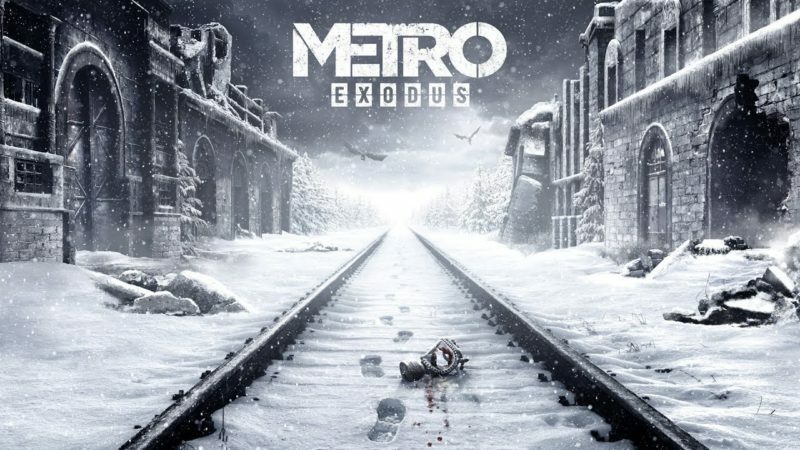 Metro: Exodus is set to release on February 22, 2019.